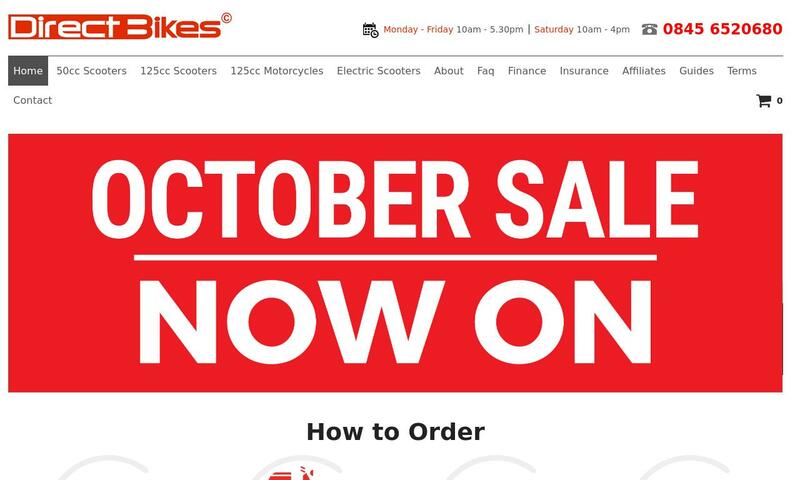 Buy a Scooter online from Direct Bikes. Large Range Of 50cc (49cc) and 125cc for sale. Delivery of Scooters and Motorcycles direct to you at unbeatable prices.